With the long months of Winter coming to an end - we are all ready for it to be spring. But the rising temperatures also come with an increase of pollen and with that comes the negative side effects of spring allergies. You have probably found yourself, a victim, to spring allergies and the annoying side effects. A runny nose, and the dreaded red, itchy, watery eyes. 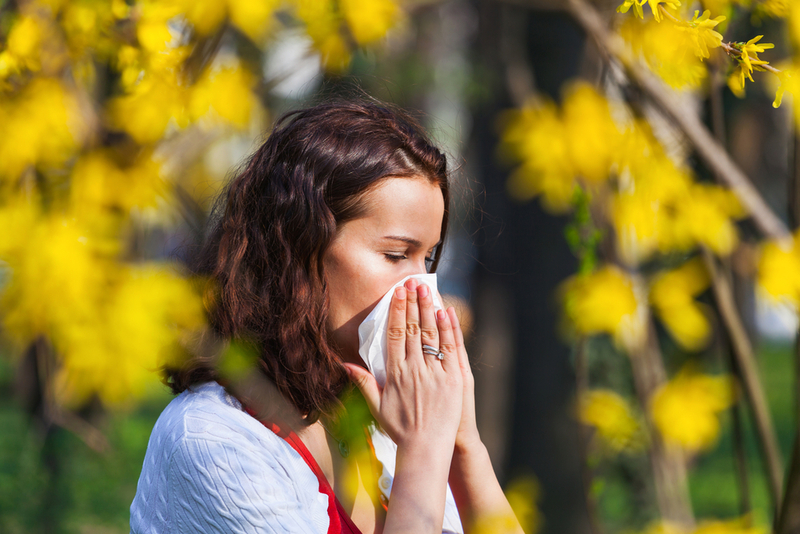 Here are 3 tips you can use to decrease your risk of getting spring allergies this year. Washing your hands frequently is important to do for a number of reasons but becomes increasingly important as the pollen levels increase. If you come in contact with pollen it is easy to forget to wash your hands - also making it easier to rub your eyes and unknowingly introduce it to your body. This will cause them to become irritated and leave you dealing with the annoying side effects of spring allergies.